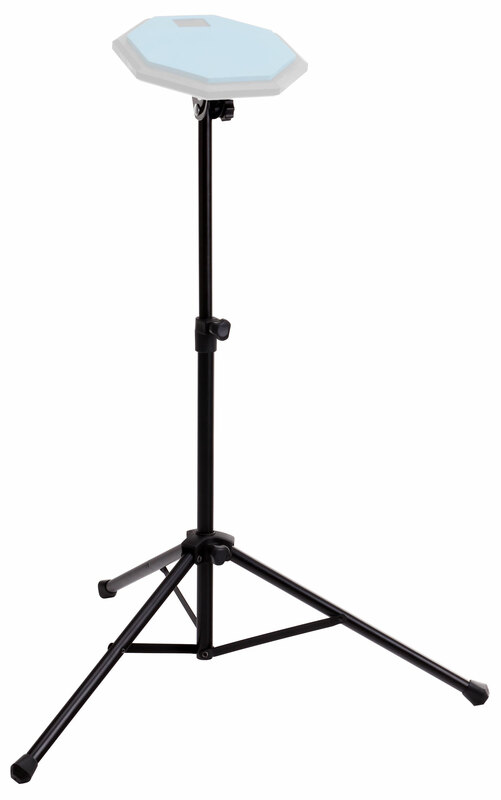 Drumming Practice Pad Stand for at Home or Away! 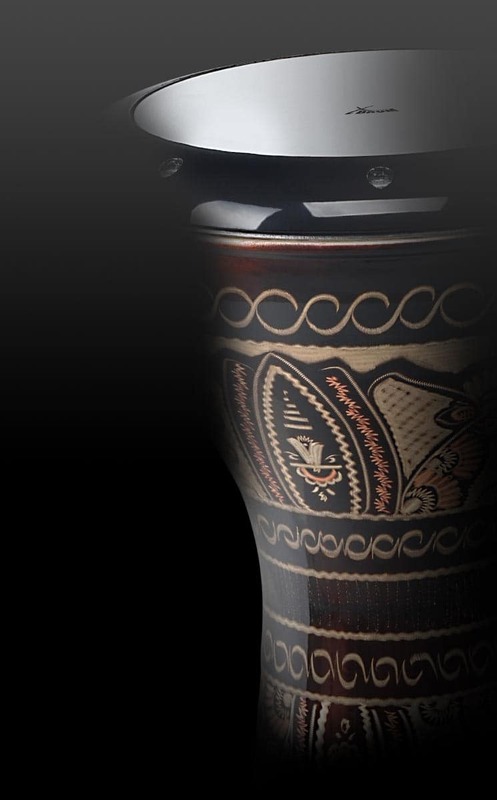 A practice pad is an important item for the drummer who wants to warm up before a gig or who wants to practice rhythms at home without making noise or a fuss. 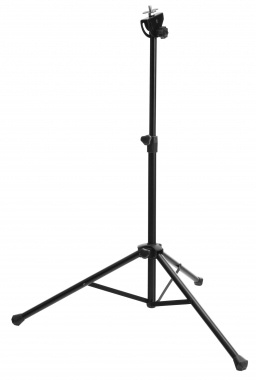 Your practice pad will be even more awesome together with this PPS-1 Practice Pad Stand from XDrum. 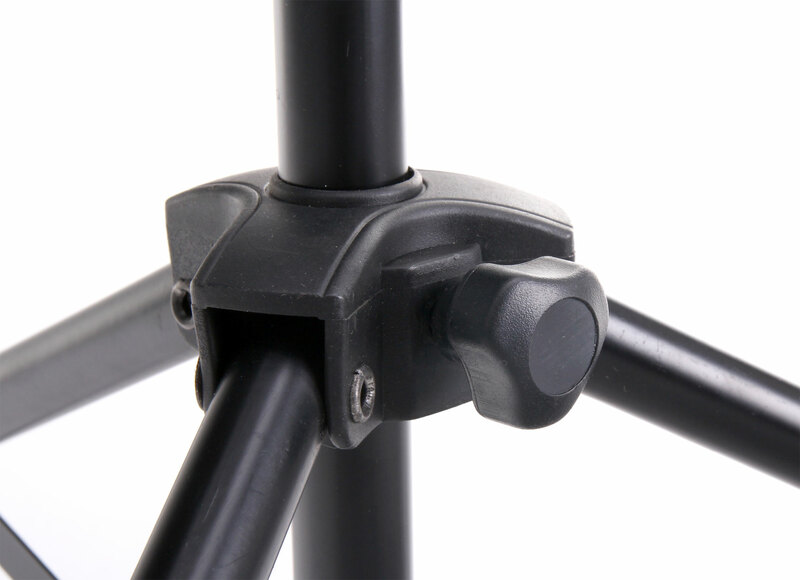 The Practice Pad mounts on the head of the stand with the built-in M8 thread that is easily loosened and tightened. 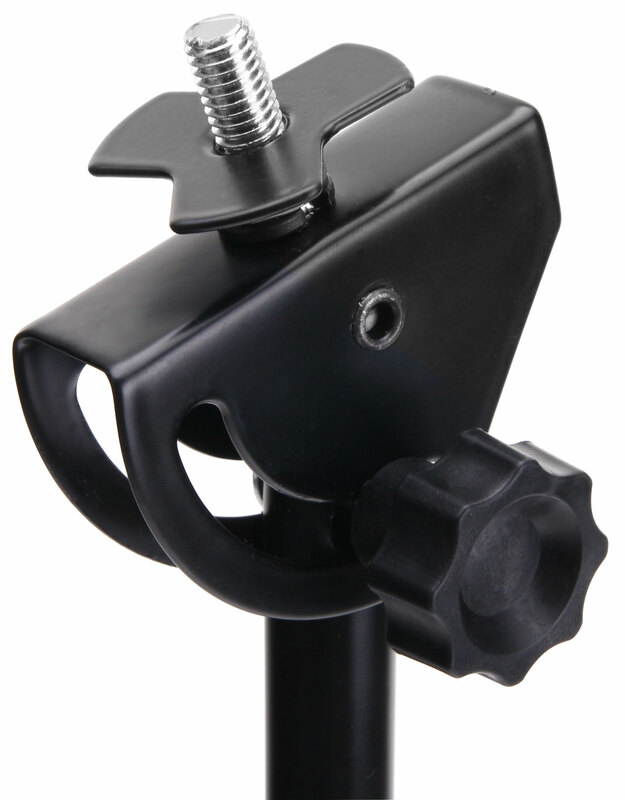 Drummers can adjust the head to just the right angle for their playing needs. A Compact and Light Stand for on the go. 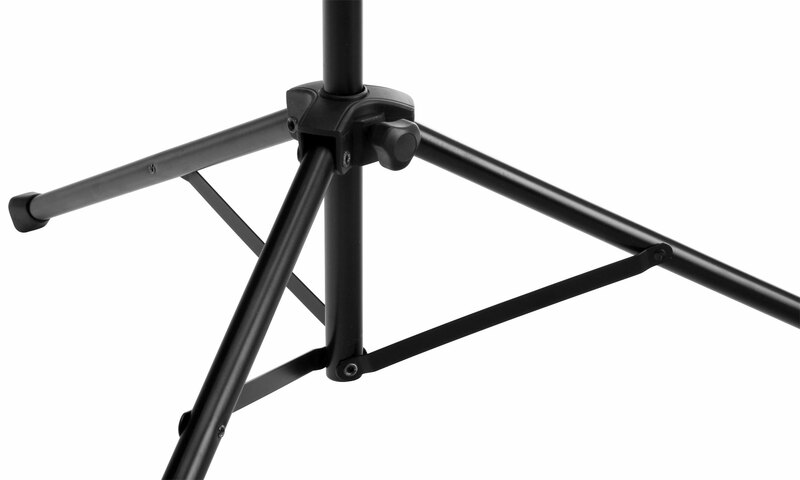 The stand is lightweight at just 700 g and can easily be taken everywhere. 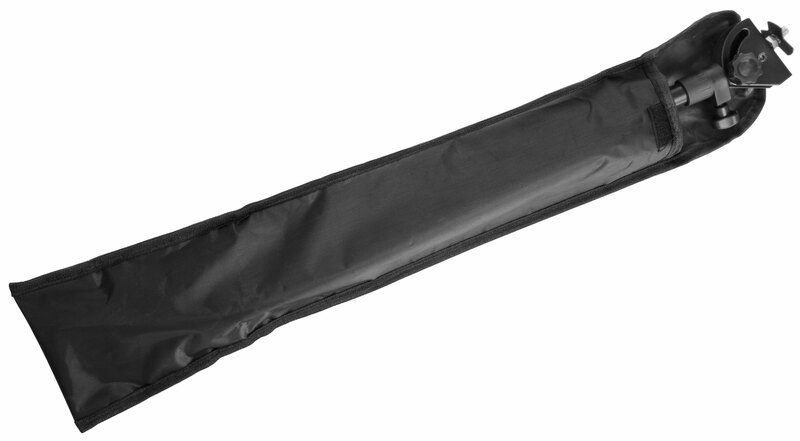 Additionally, a storage and transport bag is included. 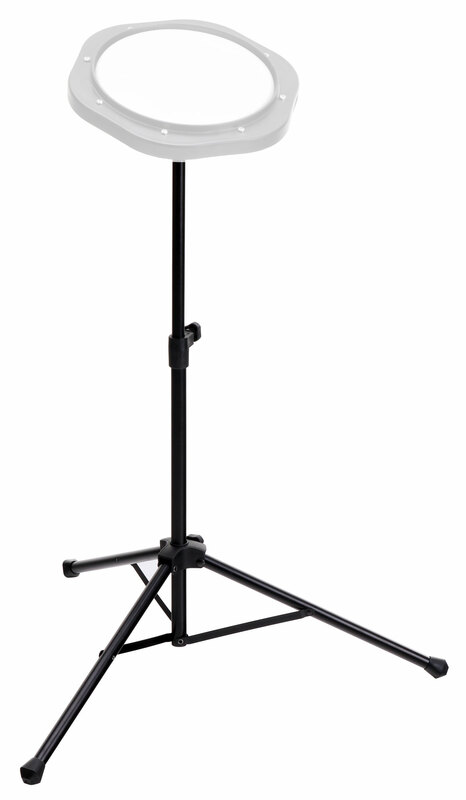 This training stand is suitable for children and adults alike. Note: The practice pads shown in the photos are for demonstration purposes only and are not included.